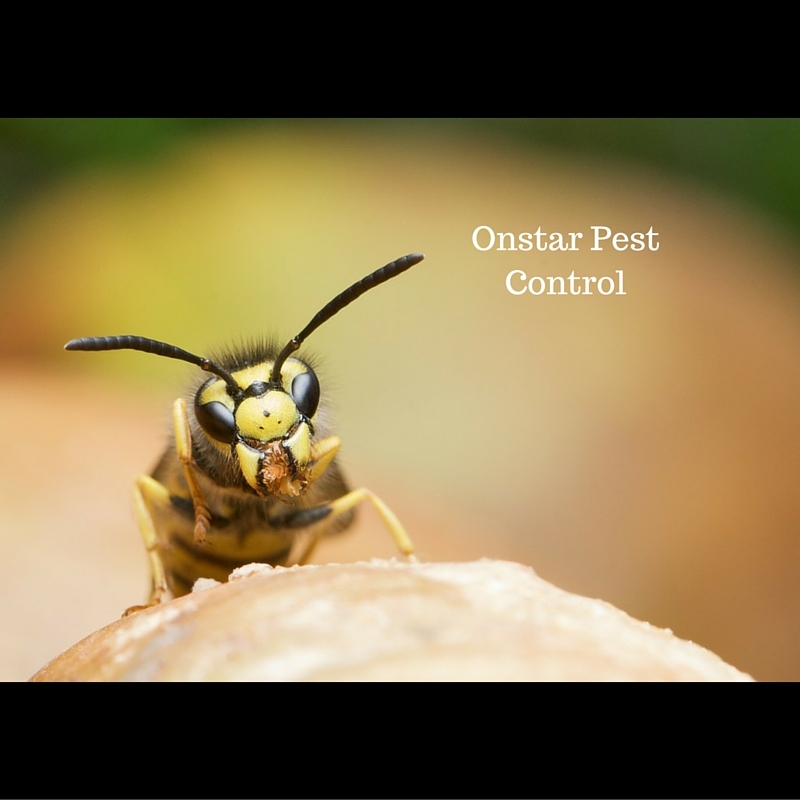 Onstar Pest Control has been serving Escalon as well as surrounding Stanislaus and San Joaquin counties for well over a decade. 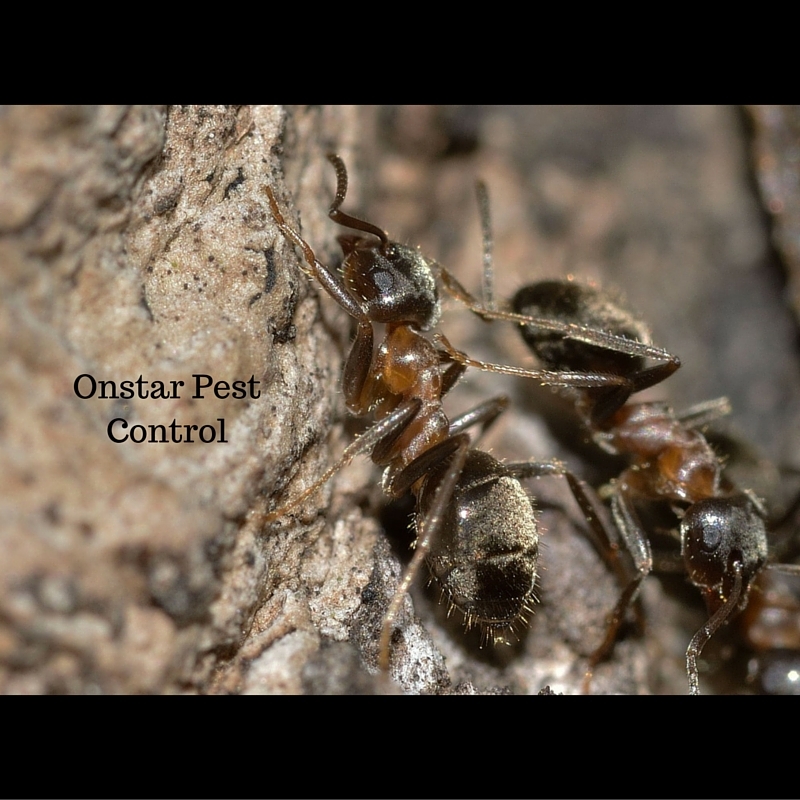 We understand how uncomfortable, inconvenient and potentially harmful a pest or termite problem can be. 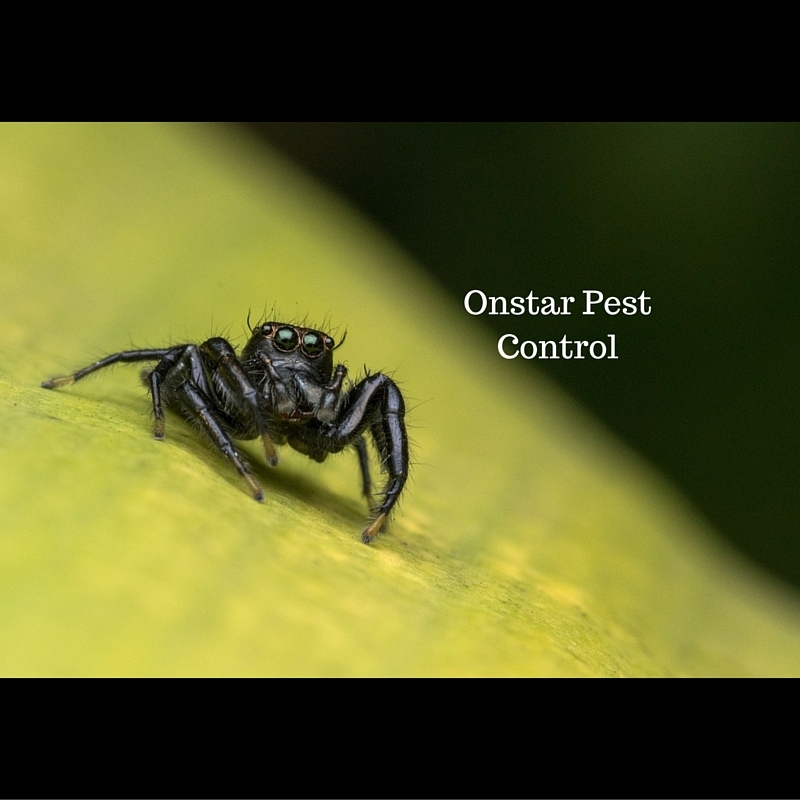 That’s why we offer comprehensive and convenient Escalon pest control service programs to eliminate your pest problem as quickly and efficiently as possible. 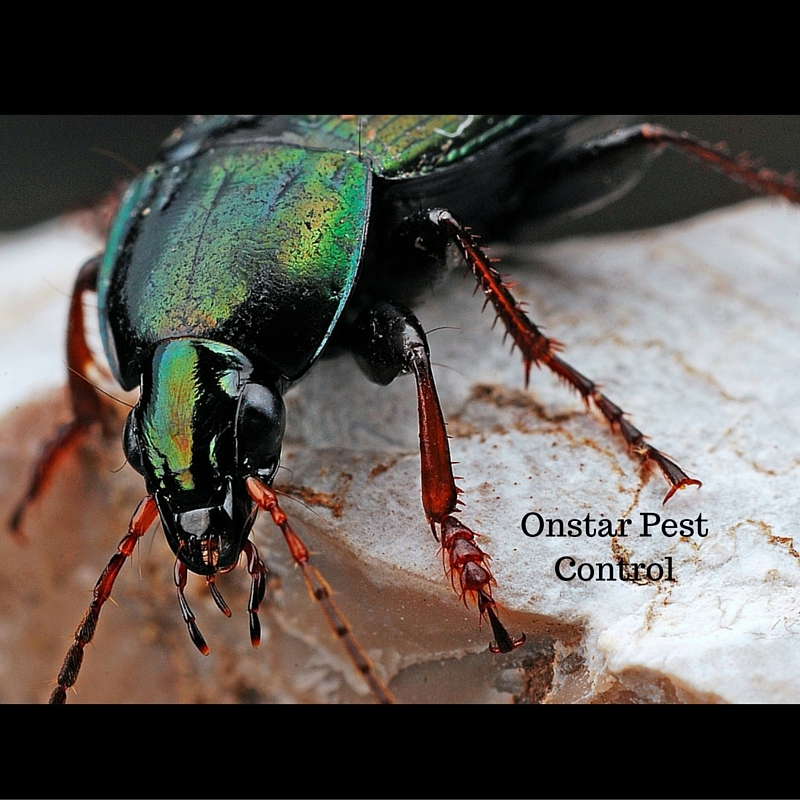 Once we have your current pest infestation under control, choose one of our affordable maintenance programs to help keep your home or business pest free. 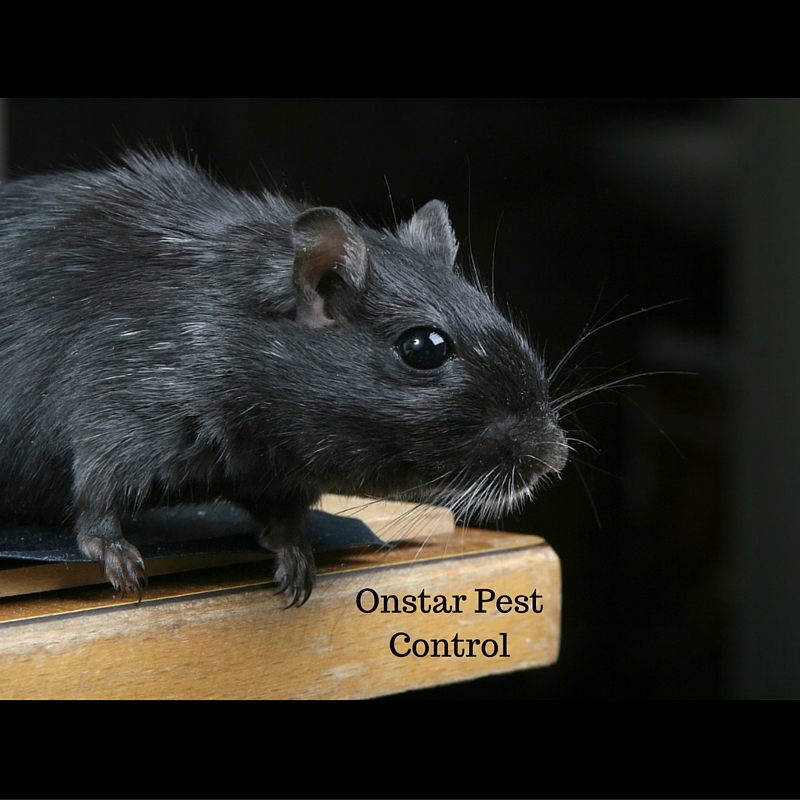 Our professionals take pride in arriving promptly, and dealing with your pests in an affordable and effective manner. Here is a situation where the cheapest is not always the best, because the point is to rid you of undesirable residents. 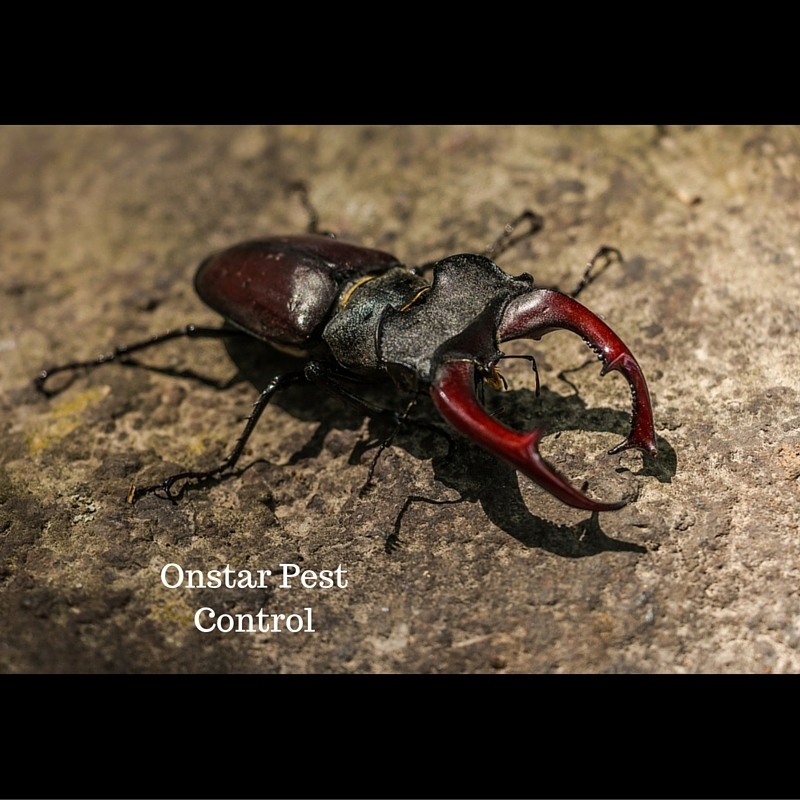 We specialize in the most advanced eradication and prevention technology available today, and at an affordable cost. 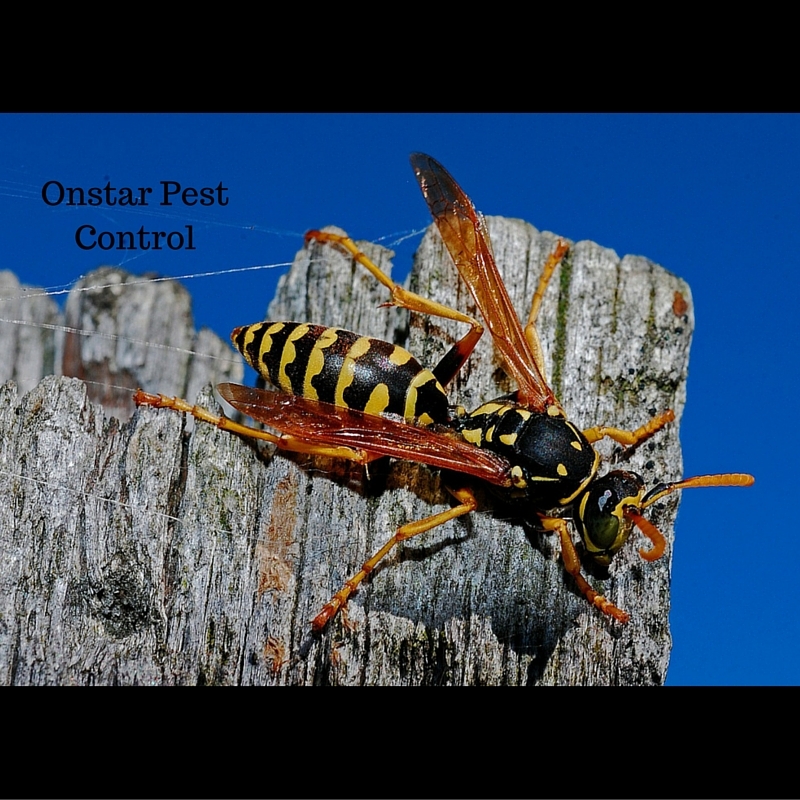 Our Escalon pest maintenance programs offer you a wide selection of choices that are budget friendly. One of them is sure to meet your needs. 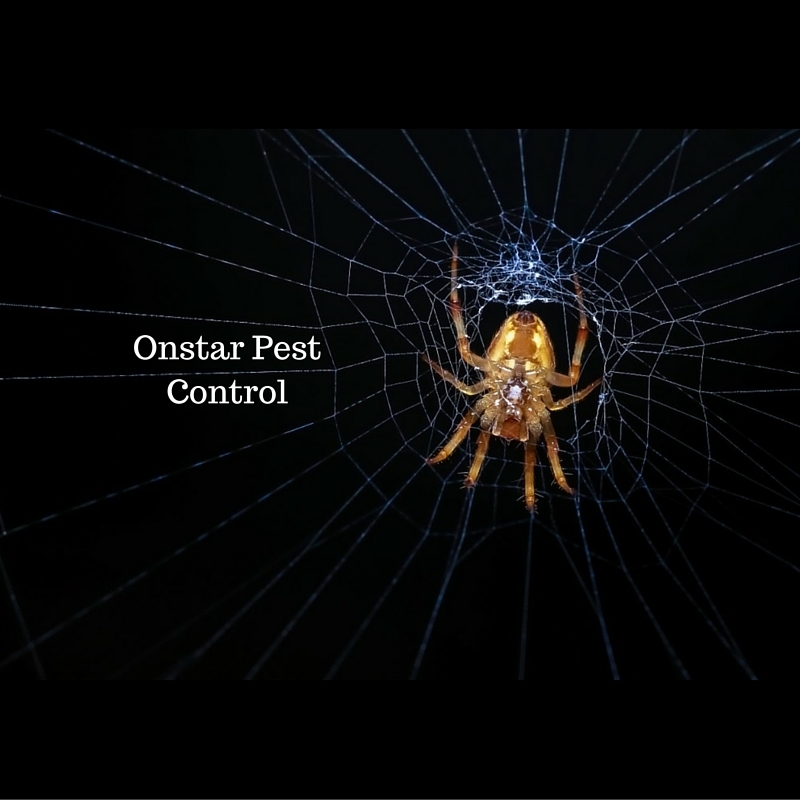 For Riverbank pest control click here.